Thank You for Ordering the Facebook Remarketing Ads Templates! These will be available for immediate download after November 3rd, 2014! If you have any questions please contact Client Care. 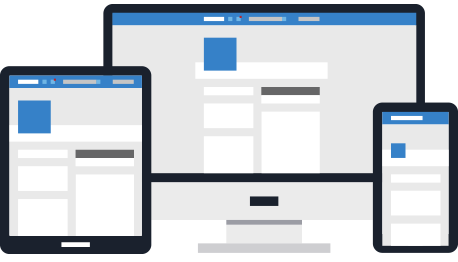 Looking for Sandi’s Facebook Ads Templates?